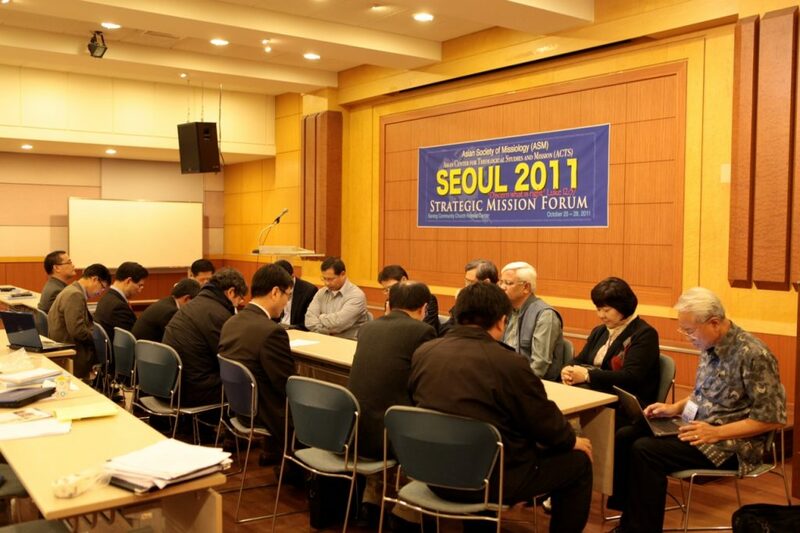 The third ASM international gathering, Strategic Mission Forum, was held in Seoul, Korea, on October 25-28, 2011, with the theme: “Discern What Is Right”. ASM realized that the world has been moving toward a rapid change. After ASM’s Semarang meeting in 2009, the world financial crisis has not yet been tamed. In Asia, the China factor has helped to pull many Asian countries into recovery from the impact of world financial crisis faster than traditionally known developed countries. The financial difficulty in certain members of European Unions such as Greece, Italy, Spain, Portugal has threatened the financial health of other Union members. Even the U.S. financial-economic situation is not so bright. After two phases of Quantitative Easing the economy is still weak. The war against world terrorism’s real threat is not fully over. Religious intolerance by certain ultraradical segments in some countries has caused serious alarm. Some political pundits raise the question if the comeback of the 17th and 18th century spirit of imperialism and its gunboat diplomacy in regional geopolitics should become the object of missiological study assessments. In this ASM Forum therefore, we discussed doing mission in creative access countries; the challenges of doing mission in an open access countries; what is the essence of post-modern philosophical mindsets and how that should be analyzed in regards to Christian world mission. 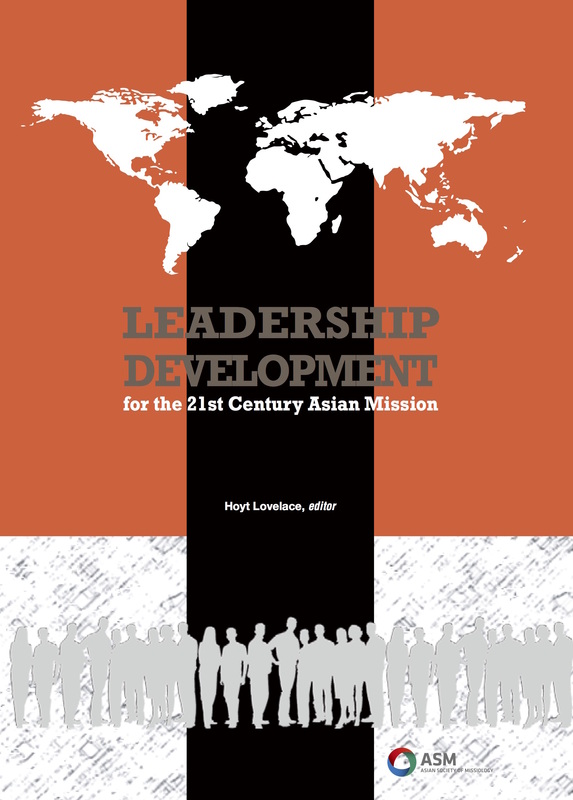 This was the time to assess and update missiological research on how to foster and construct a healthy and strong leadership development program. We thank God that in this Forum, the ASM new leadership team was elected. They are Dr. Chansamone Saiyasak as president elect, Dr. Eiko Takazimawa as vice president elect, Dr. Chong Pae Kim as general secretary elect and Dr. Ishak Wonohadidjojo as treasurer elect. These are young scholars and yet they have many years of actual ministerial experience. 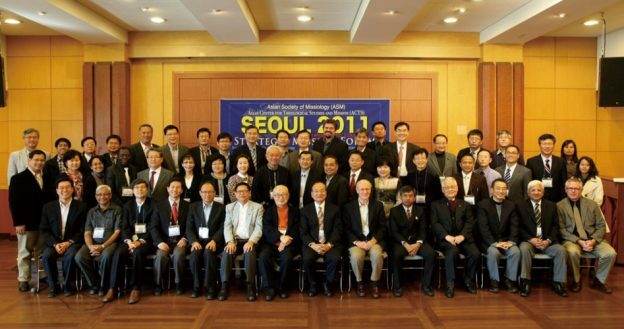 In May 2012 Dr. Chansamone Saiyasak will take the leadership baton from Dr. David Hartono. 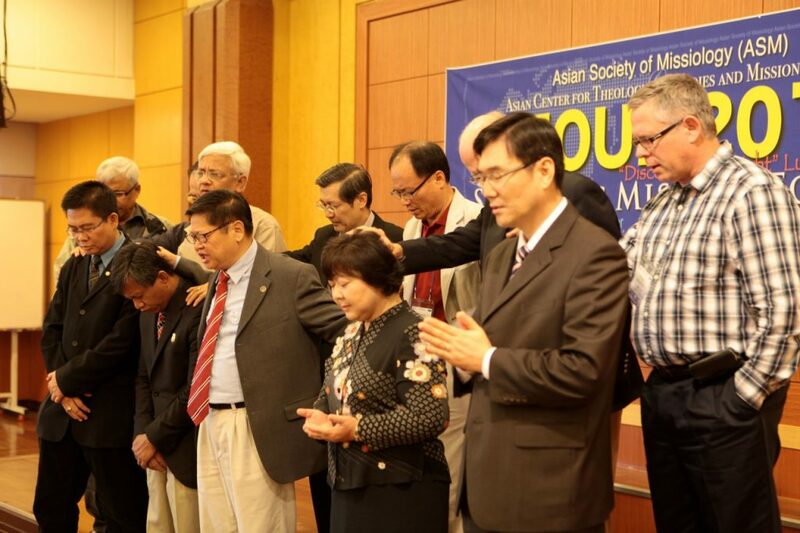 Let ASM current officers, members, and supporters pray and practically support them. 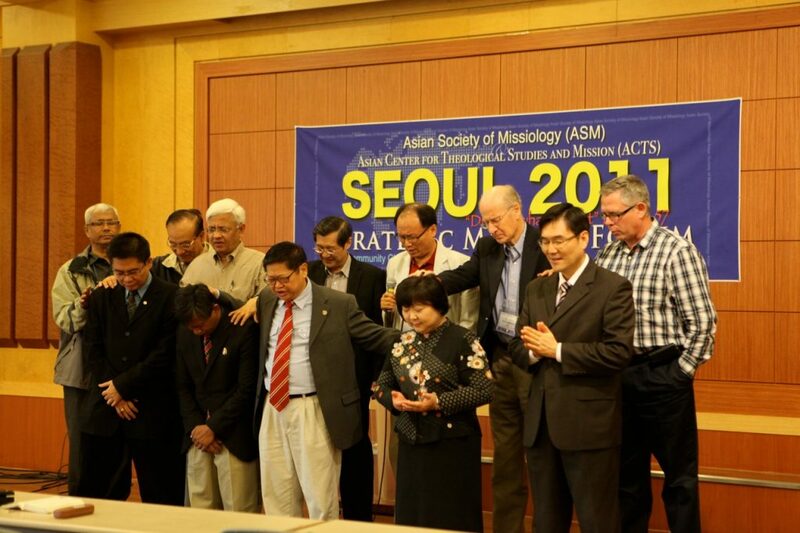 We trust that the Lord will use them and lead them to bring ASM to a higher ministerial level in days to come. This Forum reaffirmed the whole concept of ASM’s regionalization program. Regionalization of ASM will render ASM member scholars to look at missiological issues from a regional or sub regional context. This kind of approach is akin to an insider’s understanding of issues that has its strength and weakness. 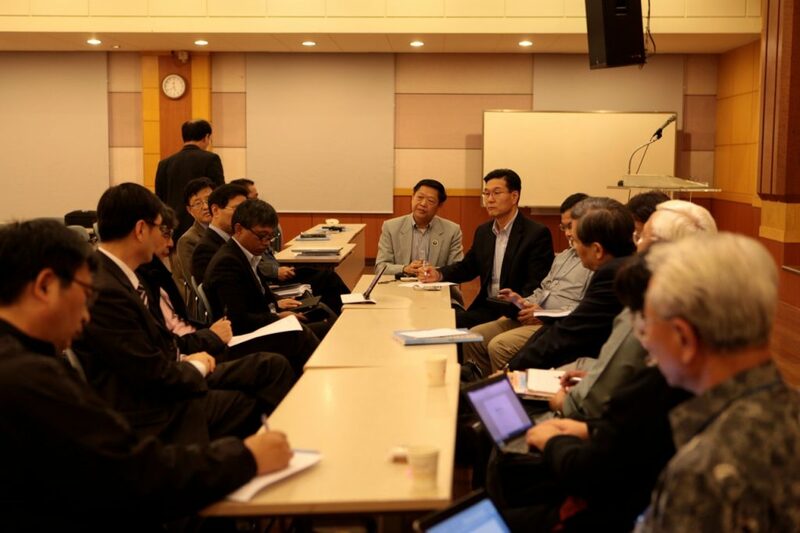 But ASM as a collective body of scholars from many parts of the world will be able to hold internal discussions, and then contextualize findings to benefit mission work. ASM is unique, and it will give a unique contribution as think tank and as nurturer for Christian world missions for the glory of the Triune God. (2 Corinthians 5:17-19, 1Thessalonians 2:4).